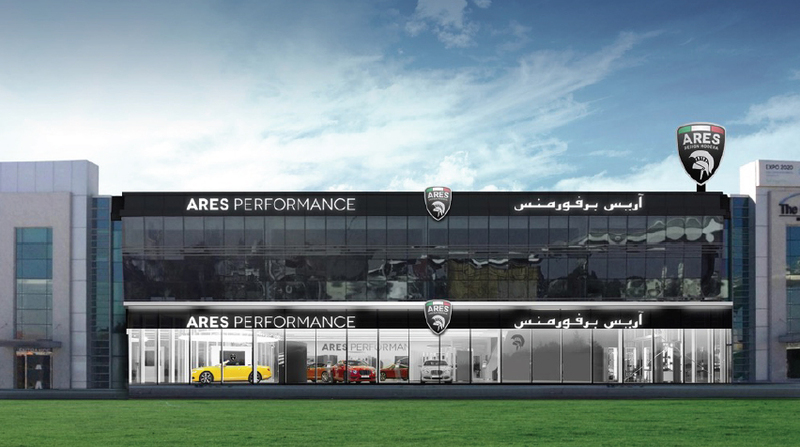 ARES, the luxury automotive atelier, is set to officially open its doors to the 12,000 square feet Dubai flagship showroom with an exclusive VIP launch event on March 12, 2016. Dubai’s elite will be introduced to the world of ARES and will witness the unveiling of three new ARES works, which have not been showcased anywhere in the world. 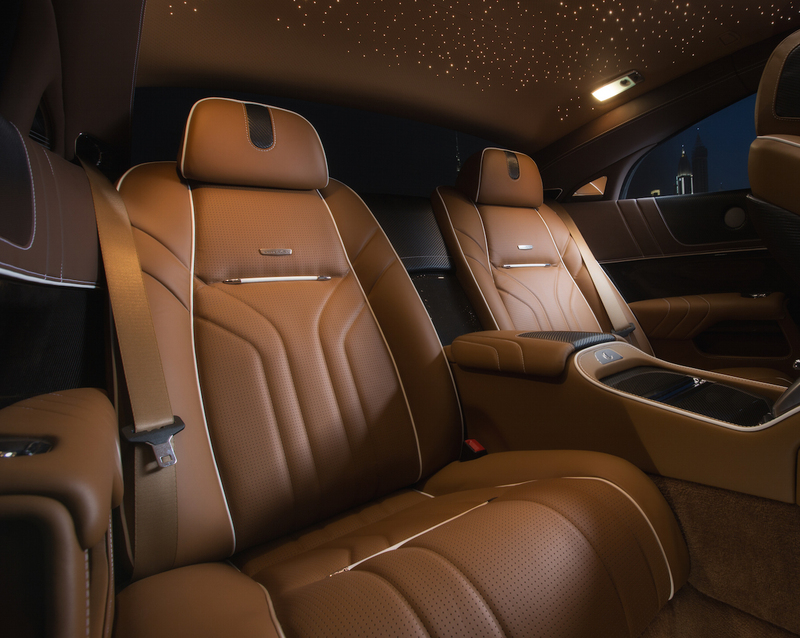 Other unrivaled vehicles on display will include ARES’ unique take on the Rolls Royce Wraith, Range Rover and the sublime Mercedes-Benz GClass and S-Class. Situated in a prime location in the Curve Building on Sheikh Zayed Road, and nestled amongst many of the top automotive brands and designers, the flagship showroom will become a sought after destination for ARES’ rapidly growing GCC clientele. An automotive haven where they can experience firsthand the ARES journey of creating personalized, handcrafted, inimitable high-performance cars. This launch signifies another key milestone for the expanding Italian automotive design house, which was incorporated in 2014. 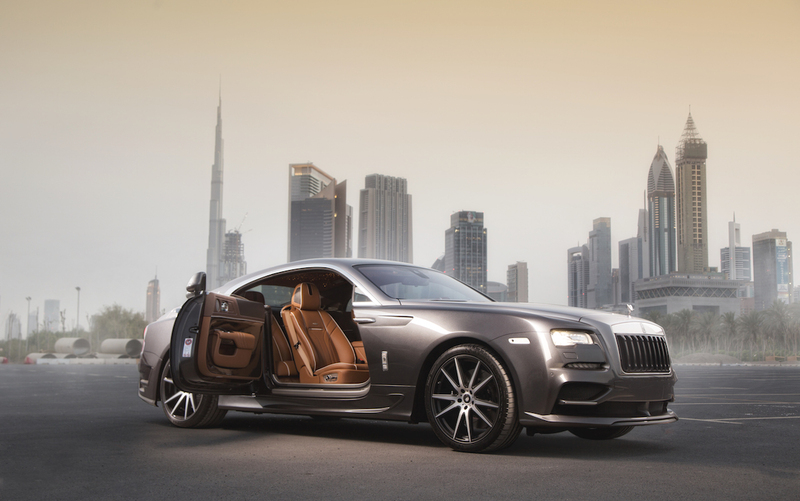 The opening of the London boutique showroom in the heart of the capital’s exclusive Mayfair district, alongside high profile partnerships in the Middle East and the US marked some highlights of 2015. This year will see the completion of the extensive new production facility in Modena to meet the increased demand for production, along with further expansion of ARES in key European countries. Stay tuned for the exciting developments taking place in Los Angeles and Miami over the next six months! Based in Modena, Italy, ARES creates unique, handcrafted high-performance cars using traditional Italian craftsmanship, alongside German engineering expertise. Co-Founded and led by Dany Bahar, ex-Ferrari vice-president and former Lotus CEO, ARES calls upon a global team of renowned designers and engineers to create bespoke pieces of automotive luxury.